Michael Jackson, Random Movement, Chris Sabian, Friske, Soultec and more. This show was 20th in the global soulful chart and 23rd in the global liquid drum and bass chart. 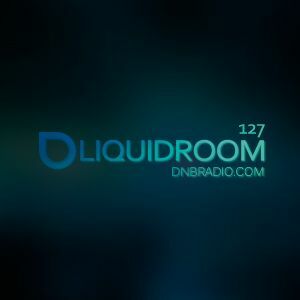 1hr of finest liquid & soulful drum&apos;n&apos;bass! for more podcasts & mixes!